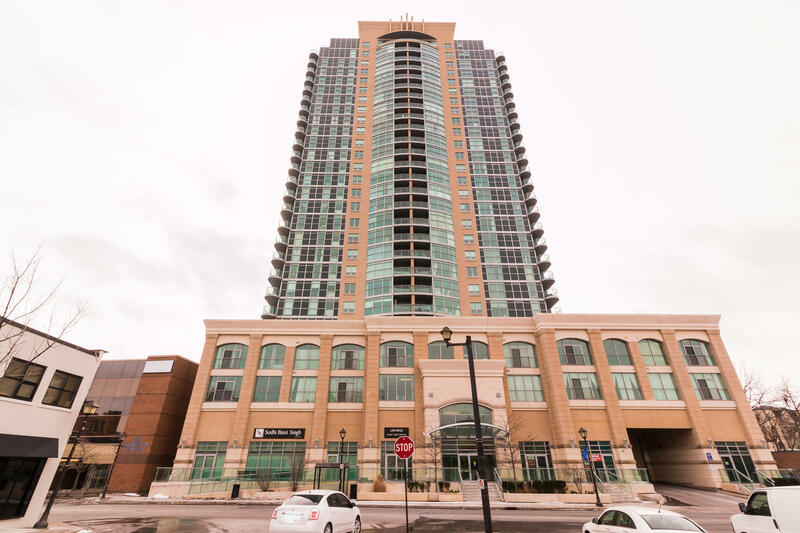 Only 8 loft styles are in this 301 unit condominium building located right in the heart of downtown Brampton. Here is your opportunity to own one! Drive up to your unit and park on the same floor feature is a one of a kind!!! This unit boasts numerous upgrades: -stainless steel fridge, stove and dishwasher -granite countertops -upgraded faucets in washrooms and kitchen -high grade laminate flooring throughout With it being an end unit, arch-style windows are on three walls which allows light in at any time of the day making it bright and airy. 10' and 12' foot ceilings with exposed ductwork makes the unit feel open and spacious. 2 bedrooms and 2 bathrooms. 1 parking space and 1 locker included. Sprinkler system throughout inside of unit. Only in the loft style units. Working downtown Toronto? GO Station is a few steps away from your condo for a stress free ride to and from work. 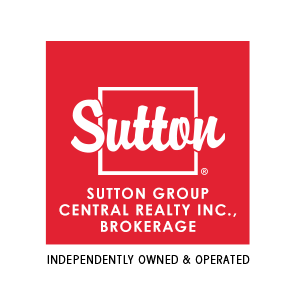 Looking to downsize from your house to a condo? Look no further! Want to learn more about 405-9 George Street? I would like to learn more about 405-9 George Street.